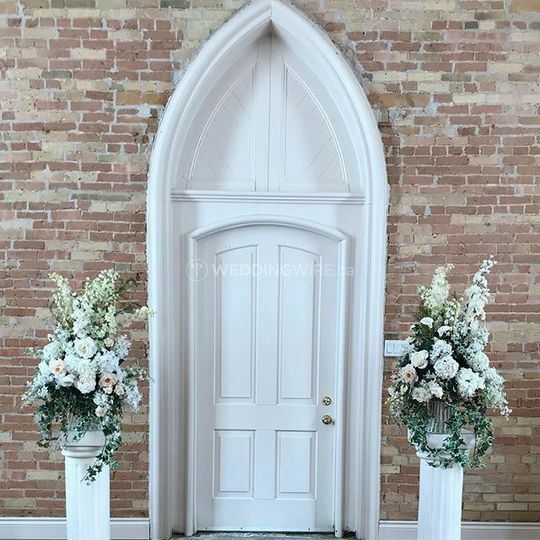 White Fox Events ARE YOU A VENDOR? 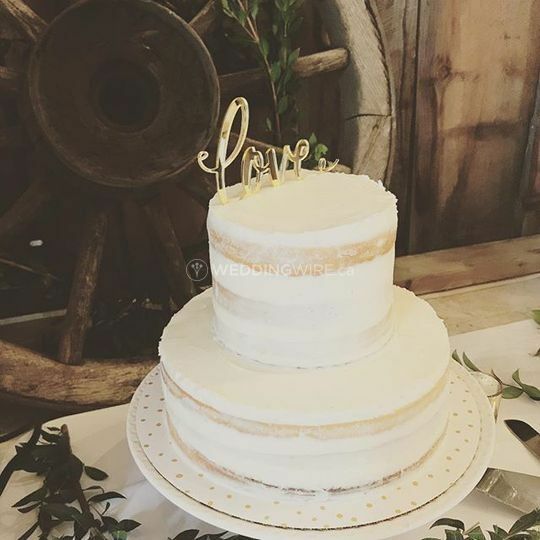 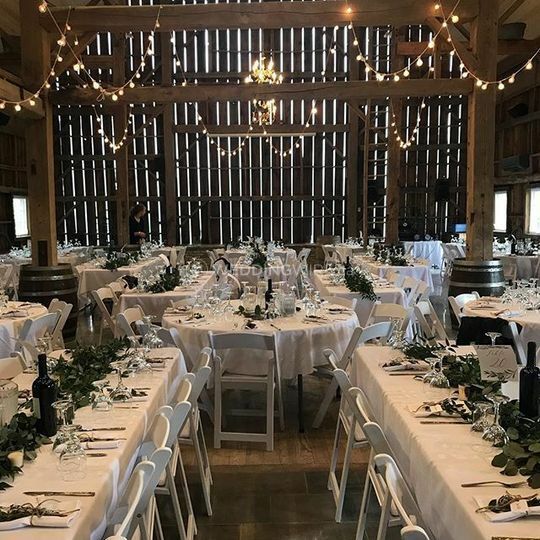 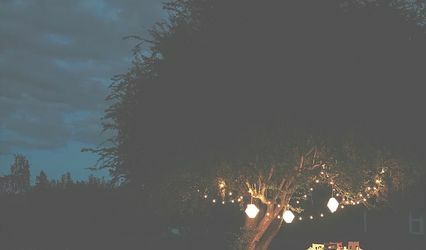 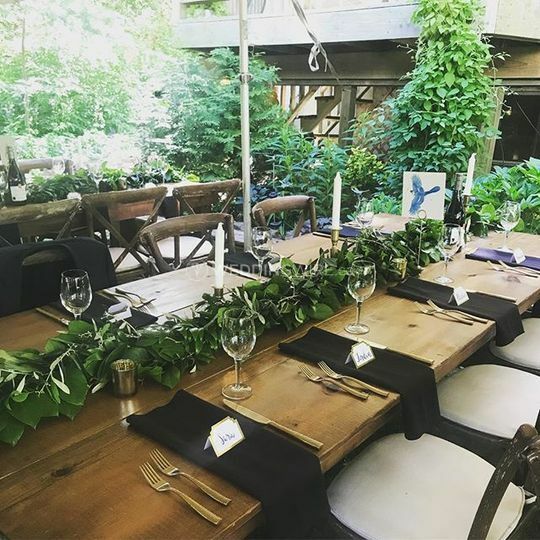 Located in London, Ontario, White Fox Events is a company that specializes in creative planning services which are perfect for creating beautiful wedding celebrations and special events. 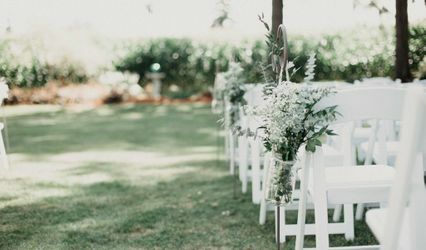 Owner and main planner Shavaughan will provide her vision and expertise to design a special day that matches your wedding vision. 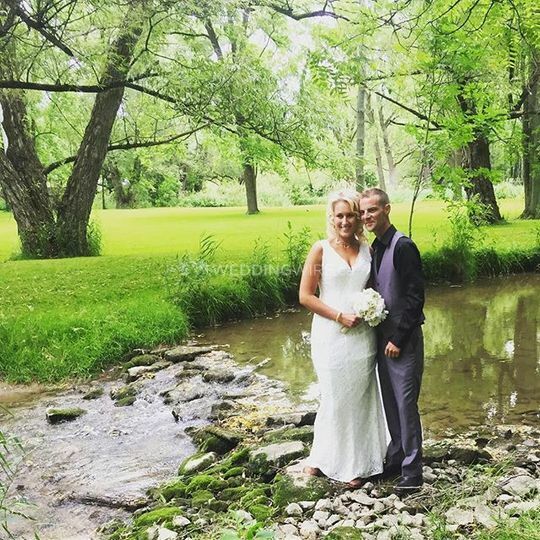 Shavaughan is certified by The Wedding Planners Institute of Canada (WPIC) to serve as a registered wedding planner. 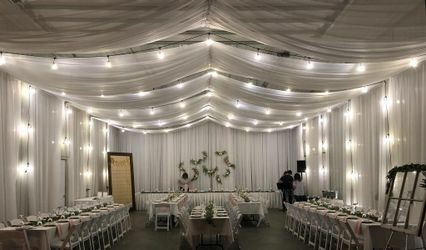 Shavaughan truly believes that great weddings are not only executed with the help of a professional wedding planner, but also through the relationships she forges with brides and grooms through business. 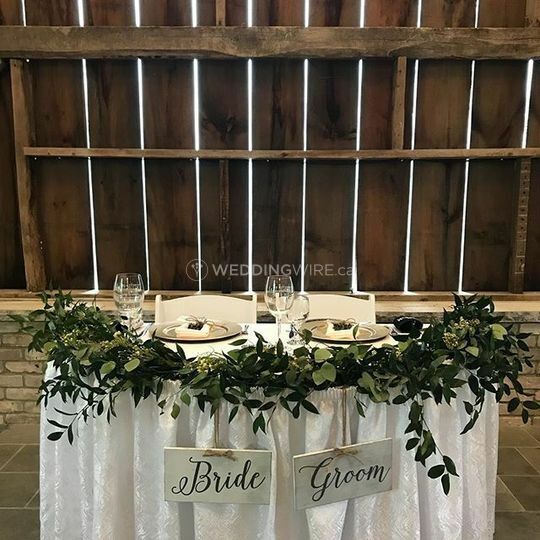 The services she offers include month-of coordination and complete planning. 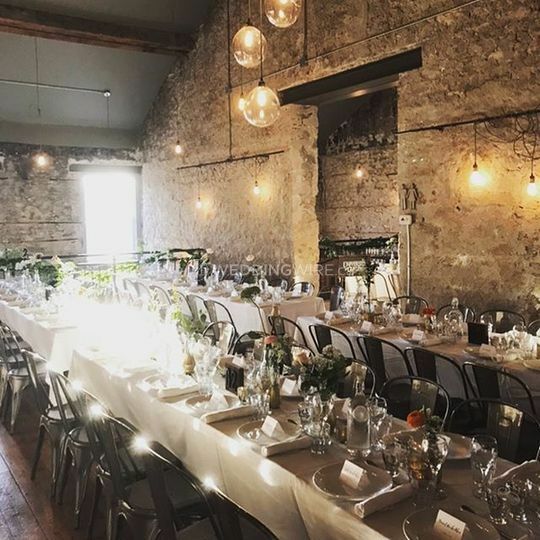 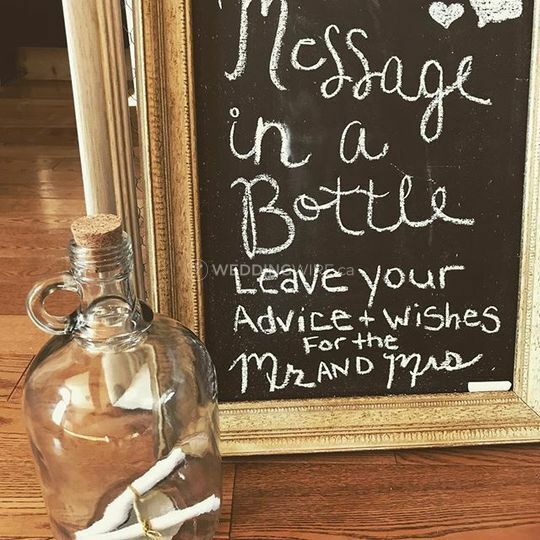 White Fox Events offers planning services for many other special events, including private parties, bridal or baby showers, engagement parties or professional events. 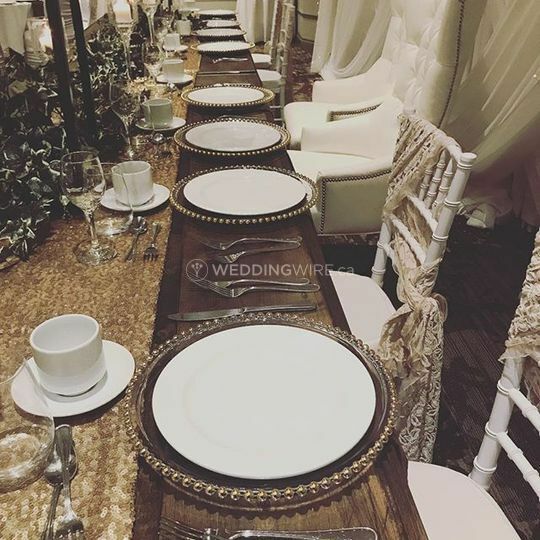 Contact her today to discuss what you'll need from her for your next event!